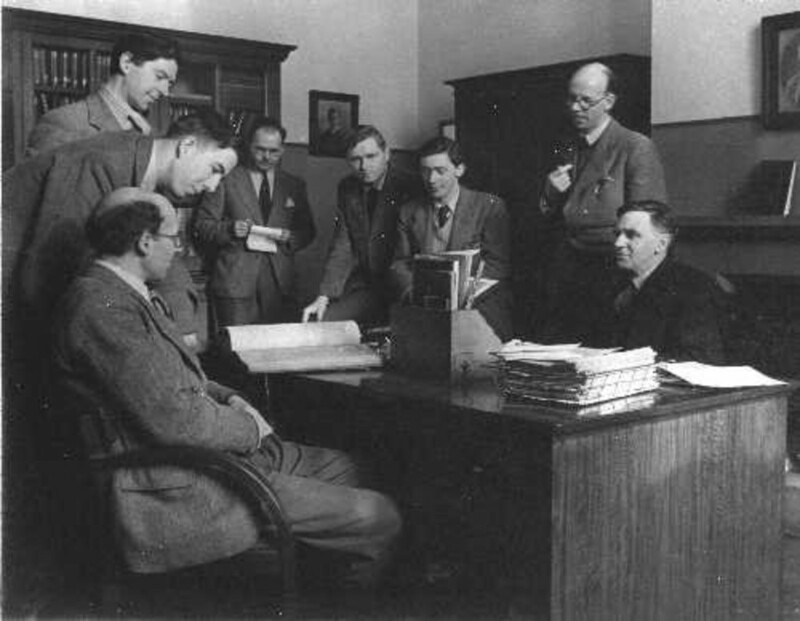 University of Glasgow :: International Story :: Image: Members of English Literature Dept, 1951. Including Edwin Morgan & John Bryce. Click on a tag to view all images tagged with it. Members of the English Literature Department, 1951, including Edwin Morgan and John Bryce.